It’s rare that Microgaming goes back and retools one of its older games. They’ve done it here though, with Bar Bar Black Sheep and the results are worth the effort. This expanded version of an old 3-reel favourite has undergone a decent makeover. So even if you weren’t keen on the original, you should have a fresh look at this new version. 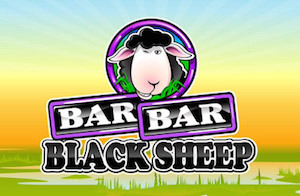 The Bar Bar Black Sheep slot is a 5 x 3 slot game featuring 15 paylines. It focuses on a farmyard theme and throws in the prospect of unlocking a bonus round. Additionally, you could win some free spins during gameplay. Not to mention a nice multiplier as well. It’s solidly-built, but then any game from Microgaming brings with it a high pedigree regarding quality. If you’re always looking for eye-catching slots for UK players, this one could fit the bill. The graphics are sharp and while this is a 2D game, the mix of colours used makes it stand out in an altogether different way. This aspect also means it looks just as good on a mobile device as it does on a bigger computer screen. Plus and minus buttons allow you to adjust your bet amount for each spin. You can also try the game in demo mode if you want to sample its delights before playing for real cash. 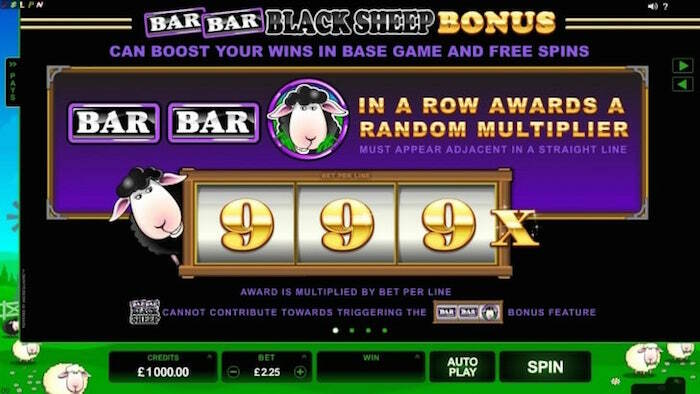 With symbols that move when they form part of a win, you can see why the Bar Bar Black Sheep slot is shaping up to be a popular one. Symbols in Bar Bar Black Sheep include various vegetables, a white sheep, a black sheep, a bar symbol and a farmyard. The wild, represented by the Bar Bar Black Sheep game logo, and the bag of wool is the scatter. Five scatters on a line can win you 60 coins, while five wilds will win 80 coins. These are the two highest-paying symbols in the Bar Bar Black Sheep slot game. There is a throwback to the original three-reel slot version of this game, in that a standard bar symbol is included. Here though, it relates to the title and can combine with the black sheep to trigger one of the special features in the game. You can find out more about the value of the symbols by looking at the pay table, which can be pulled out from the right-hand side of the game. Three, four or five scattered bags of wool can unlock 10, 15 or 20 free spins respectively. Every win from a free spin is tripled in value, apart from the three symbols that make up Bar Bar Black Sheep, about which, more below. This particular combination has to appear in three adjacent positions to trigger one of the special features of the game. For example, bar, bar and black sheep might appear on, say, reels one, two and three in the second position on each reel. When this happens, you will unlock a random multiplier spin. This can be up to 999x the wager that triggered the combination in the first place. Those three symbols will spin and reveal the multiplier from the right-hand side to maximise the thrill of seeing what multiplier value you’ll get. Incidentally, the wild Bar Bar Black Sheep symbol cannot stand in for either the bar or the black sheep symbol to create the bonus combination mentioned above. This online slot from Microgaming has coin sizes ranging from a penny to 50p. You can also select to play from one to 20 coins per spin. These options can change by clicking the small arrow at the top right of the bet option at the bottom of the screen. If you want to play the maximum £150 bet, there is a handy ‘max bet’ option to save additional clicking. The return-to-player calculated at around 95.03%, which is pretty good. 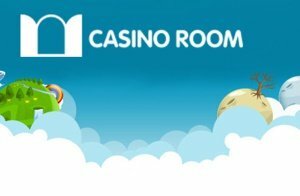 There is a chance of bringing in some decent wins with the 3x multiplier in the free spins round. And of course, you can also trigger a great win if you are fortunate enough to get the Bar Bar Black Sheep triple combination. 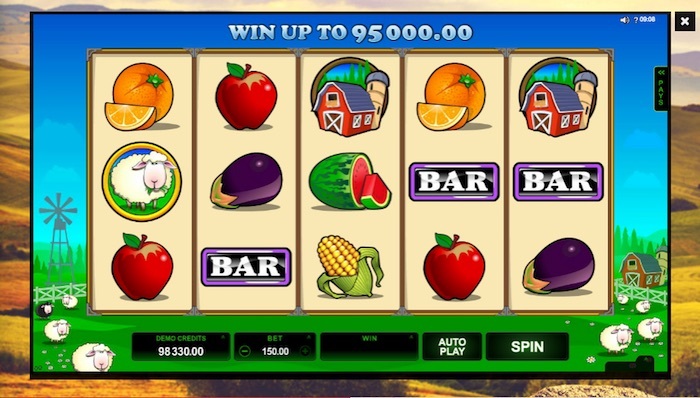 The latest UK online slots can either thrill or disappoint, and we’re relieved to see this is in the former category. Microgaming has never really put a foot wrong, and while remaking old games isn’t generally what they do, we’re glad they’ve improved on this one. The nice graphics make mobile gameplay very appealing, but whatever device you use, you’ll be looking for Bar Bar Black Sheep to make an appearance.